Michelle Obama: "I'm Asking You"
You are currently living and registered as a lawful permanent U.S. resident in California's 30th Congressional District. I'm always amazed by how Barack balances his responsibilities as president, a husband, and a dad. But sometimes even he needs a little help. And this campaign is going to take all of us pitching in. All of the things we've poured our hearts into -- from passing health care reform to fighting for an economy that works for everyone -- are on the line. ADMISSION: After you pay your park admission, the concert is free. General $8. Senior/Students $6. Children (5 to 12 years) $3. Guild members and children under 5 free. MORE: Concertgoers are encouraged to bring blankets, picnics and friends to savor the sounds of jazz! All concerts are free with admission and begin at 6 p.m. Seating is on a first-come, first-served basis. Come early and enjoy the park. It is really a beautiful place. And don't miss the chance to get a copy of Kristin's "Live in Vienna" DVD which features the late Austrian jazz master Fritz Pauer and drummer John Hollenbeck. Pure joy. Another huge loss for the fusion world and for those who love and speak the language of "universal music": the fabulous drummer for such groups as Los Shakers and OPA, Osvaldo Fattoruso -- aka Jorge Osvaldo Fattoruso aka George Fattoruso (as his name appeared in most of the albums he recorded in the USA during the 70s with OPA, Airto, Flora Purim, Toninho Horta and others) -- passed away at age 64 after a long battle against cancer. I grew up listening to the two outstanding OPA albums for Milestone, "Goldenwings" and "Magic Time," which I had the honor to produce for reissue on CD in the USA back in 1997, having also written extended liner notes for the booklet. 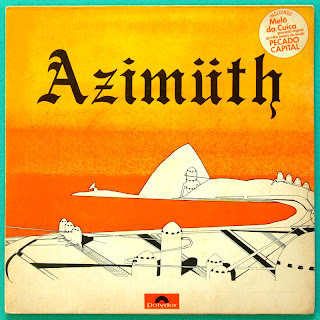 Alongside his brother, genius keyboardist Hugo Fattoruso and the great bassist Ringo Thielmann, Osvaldo recorded some of the most adventure, inspired and creative fusion masterpieces ever. Rest in Peace. Mort Lindsey, who led Merv Griffin's television orchestra, accompanied Barbra Streisand on the piano in Central Park and played with Judy Garland in her celebrated comeback concert at Carnegie Hall, died on Friday at his home in Malibu, Calif. He was 89. The cause was complications of a broken hip, his son Steve said. Mr. Lindsey was musical director for "The Merv Griffin Show" from 1962 to 1986 in a six-decade career in which he brought his big-band finesse to jazz, swing, pop, country and rock in performances and recordings with a diverse array of performers. Among them were Pat Boone, Eddie Fisher, Liza Minnelli, Elton John, Rod Stewart, Willie Nelson, Chris Botti and Michael Buble. Mr. Lindsey won an Emmy in 1969 for his accompaniment of Ms. Streisand on a CBS concert special, "A Happening in Central Park." The show led to an album of the same name. For Mr. Lindsey, however, his performance of a lifetime occurred on April 23, 1961, when Judy Garland -- at 38 and trying to resuscitate her career after bouts with alcohol and pill addictions -- performed before a full house at Carnegie Hall. The double album from that performance, "Judy at Carnegie Hall," with Mr. Lindsey leading the orchestra, was No. 1 on the Billboard chart for 13 weeks that year and won four Grammy Awards. In January 1971, when Mr. Griffin devoted two nights of his show to bandleaders like Les Brown, Lawrence Welk and Vaughn Monroe, it was Mr. Lindsey who reprised their harmonies. "The hero of Griffin's two-part program," Jack Gould wrote in The New York Times, "was his own regular orchestra conductor, Mort Lindsey, the pianist, who with amazing accuracy and musicianship led his band through all the different styles and arrangements associated with the guests of honor. To shift effortlessly from the champagne horn of Lawrence Welk to the Dixieland beat of Bob Crosby left no doubt of Mr. Lindsey's versatility." Born Morton Lippman in Newark on March 23, 1923 (he changed his name early in his career), Mr. Lindsey was one of two children of immigrants from Russia. Classically trained as a pianist as a child, he earned a bachelor's degree and a doctorate in music education from Columbia. In 1955 he married Betty Bonney, who in 1941, performing with Les Brown's Band of Renown, recorded the hit song "Joltin' Joe DiMaggio." Besides his wife (who changed her name to Judy) and his son Steve, a record producer, Mr. Lindsey's survivors include two other sons, Trevor and David; three daughters, Bonney Dunn, Deborah Morris and Judy Grant; and a sister, Janet. Mr. Lindsey remained captivated by Ms. Garland's Carnegie Hall performance. 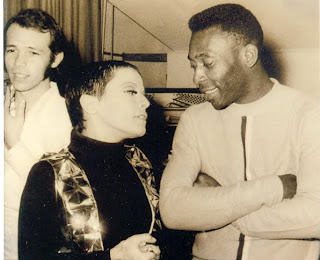 "Judy knew how to milk an audience," he told Vanity Fair magazine last year. "I see her standing in the wings," he continued. "She's not doing anything, just looking across the stage. She's looking at me and I'm looking at her. 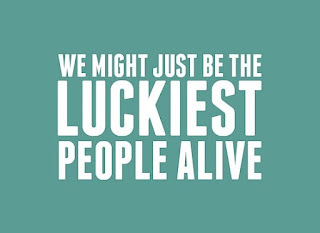 I look in the audience, and there's Ethel Merman and Rock Hudson and Benny Goodman, all these big shots sitting down in the first row, waiting and waiting. Is she going to come out? Is she going to do it? But she knows what she's doing. Finally she gives me a nod, and I start the overture." A new production at the Penumbra Theatre examines the significance of the Nat "King" Cole Show, one of the first network TV programs hosted by an African American, and the role its star played in the modern civil rights era. 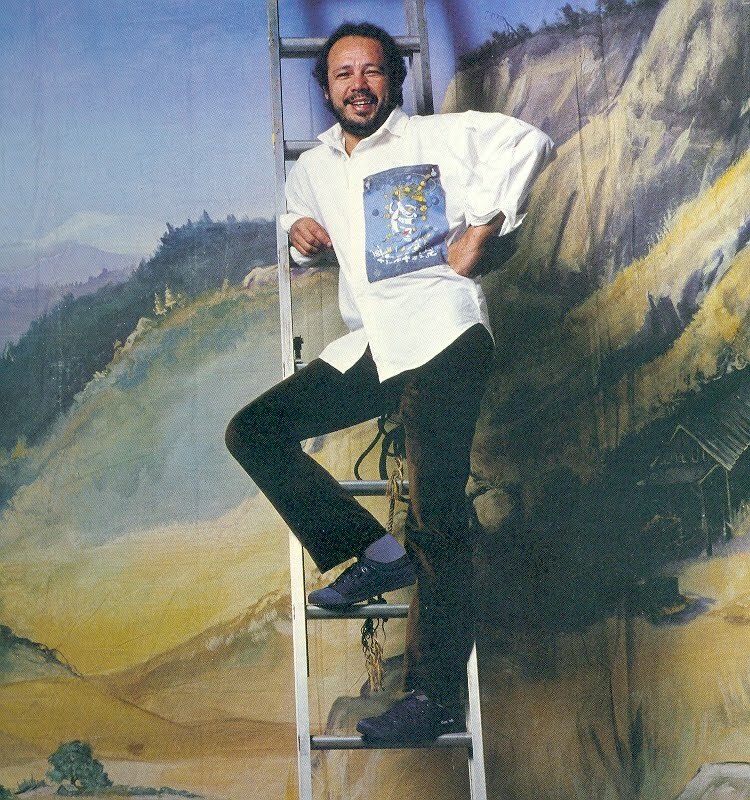 Lou Bellamy: Founder and artistic director of Penumbra Theatre Company. He directs the new Penumbra production "I Wish You Love." Dominic Taylor: Associate artistic director of Penumbra Theatre and author of "I Wish You Love." Dennis Spears: Singer and actor. 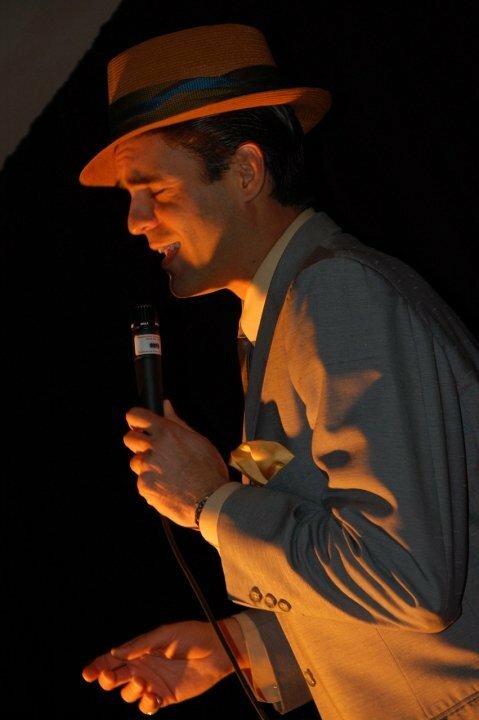 He stars as Nat King Cole in Penumbra Theatre's "I Wish You Love." This big band touring show is a national hit! 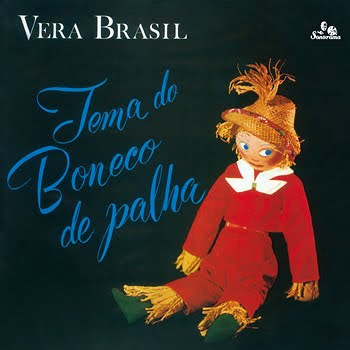 "Bossa Nova USA" feat. Quincy Jones - The European Marathon Starts! Das heimische Musikterritorium verlassen wiederum die Künstler einer anderen CD der beliebten Verve “Jazz Club”-Reihe: “Bossa Nova U.S.A.”. 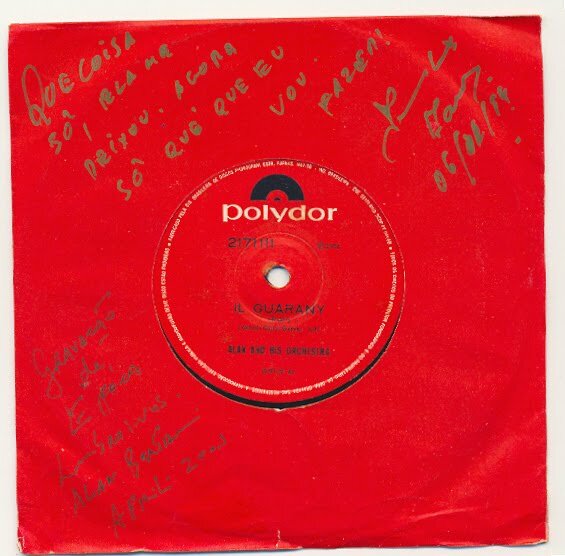 Der Bossa-Nova-Sound war um 1958 in Brasilien von genialen Musikern und Komponisten wie João Gilberto und Tom Jobim kreiert worden. Und schon in den frühen 1960er Jahren hatte das Bossa-Nova-Fieber die USA flächendeckend erfasst. Zu den ersten Infizierten gehörten Jazzgrößen wie Charlie Byrd, Stan Getz, Vince Guaraldi Coleman Hawkins und Quincy Jones, wenig später auch Oscar Peterson, Bill Evans, Wes Montgomery, Paul Desmond und Cal Tjader. Wie diese und andere prominente Jazzer die Klassiker des brasilianischen Genres aufbereiteten, kann man in 16 Nummern von “Bossa nova U.S.A.” nachhören. 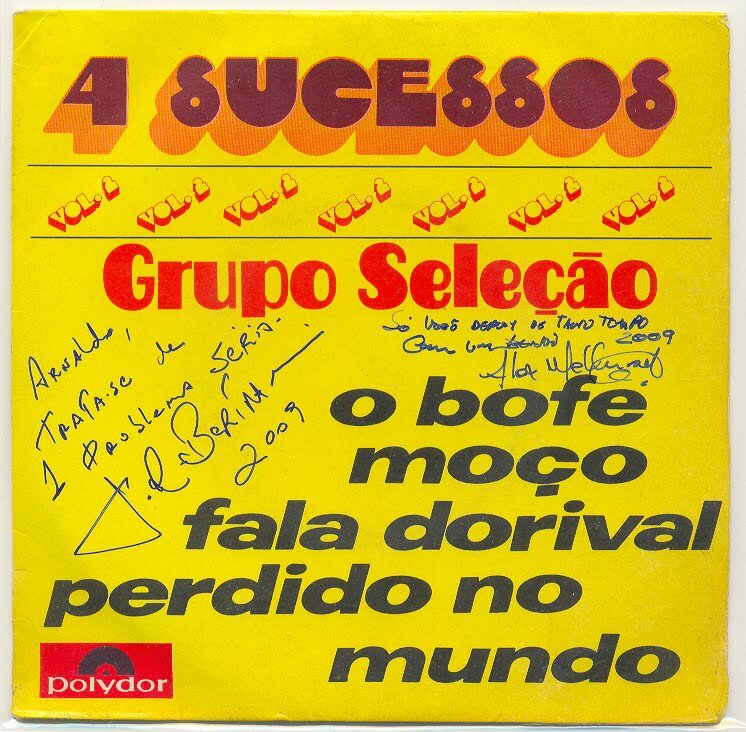 Zusammengestellt und kommentiert wurden die Tracks von Fachmann Arnaldo DeSouteiro, den man hierzulande als Produzenten der legendären CD-Serie “A Trip To Brazil” bestens kennt. Diana Krall's eagerly awaited new album for Verve, "Glad Rag Doll," is an exhilarating and adventurous exploration of new sounds, new instrumentation and new musicians. It stars a singer and piano player, filled with mischief, humour and a renewed sense of tenderness and intimacy. The record reveals itself at that remarkable vanishing point in time where all music; swinging, rocking and taboo, collide with songs of longing, solace and regret. All are made new again in a vaudeville of Diana Krall's own imagining. 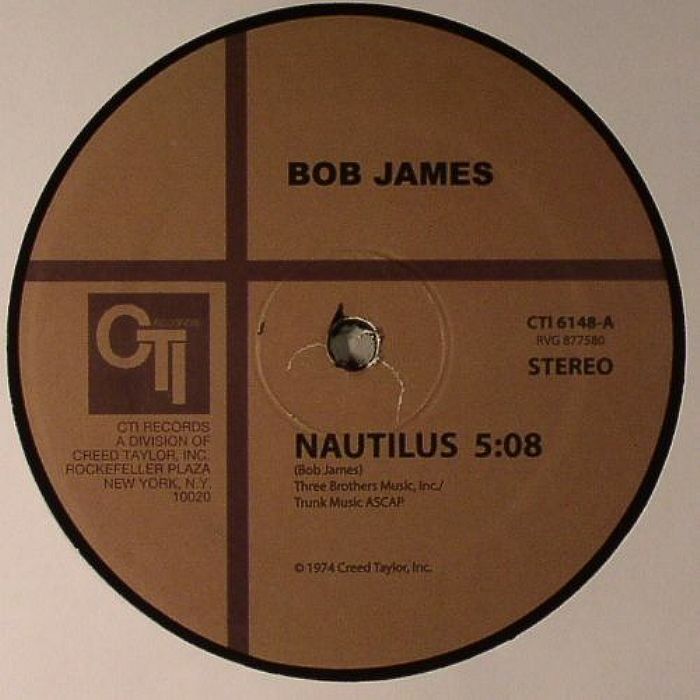 It is at once a major departure and a natural progression for the gifted musician. Diana simply calls the album, "a song and dance record". The first single, "There Ain't No Sweet Man That's Worth The Salt Of My Tears," is available now at iTunes. "Glad Rag Doll" will be available in the U.S. on October 2nd and elsewhere on October 1st. As you walk into the newly renovated world famous Beverly Hills Hotel you can't help but feel the presence of its One Hundred Year History. Normally you would turn right and walk into the "Polo Lounge". That's what you do at the BH Hotel. Instead you turn left and find yourself walking up to Bar Nineteen 12. Named after the year the hotel opened exactly one hundred years ago. As you walk in, you hear something familiar. Something almost as old as the hotel itself. "The Great American Song Book" being sung in... a classic style and tone. Luca Ellis and his trio consist of some of the finest musicians SoCal has to offer. Paul McDonald on piano, Nick Klingenberg on bass and Steve Pemberton on drums. Come celebrate the Beverly Hills Hotel's 100th Anniversary. No cover, no drink minimum. Discounted Valet parking with validation. This Thursday, July 26th, at 7pm, Rebekah Parr invites you to "Meditation with Reiki" in Burbank. "During this meditation we will connect with the Higher Self and Spirit Guides to ask what part of us needs healing most," Rebekah explains. "As a Karuna Reiki© Master, I will hold space for you to experience the healing energy of Reiki in the Karuna way, the way of Compassion." 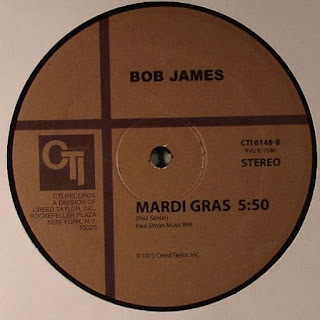 Among the many "unofficial" CTI titles being released in Europe this Summer is this odd 12" single by Bob James. 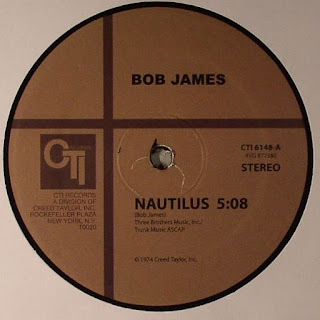 Under the fake catalog number CTI 6148, it includes two songs that originally appeared in different CTI albums, but are no longer part of the CTI catalog; in fact, both tracks are now owned by James himself and belong to his Tappan Zee label. A new CD issue of "Gerry Mulligan/Chet Baker: Carnegie Hall Concert" just came out in Europe, on papersleeve format. 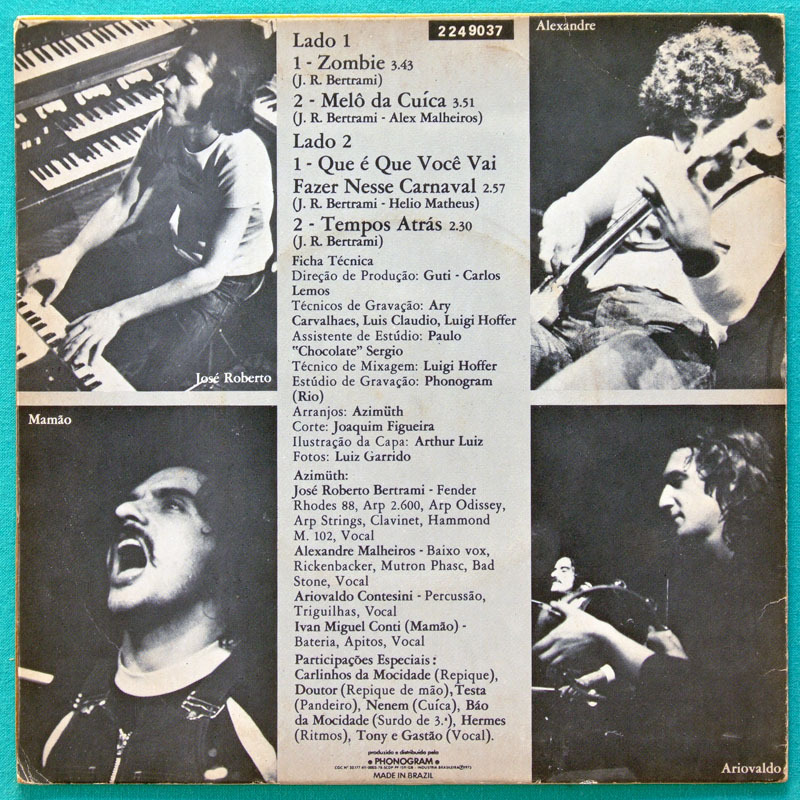 The front cover (as shown above) is a little different from all previous digital issues, since it mentions "Volume 1" and "Volume 2," and also includes the names of the musicians who appeared in each of the original vinyls. 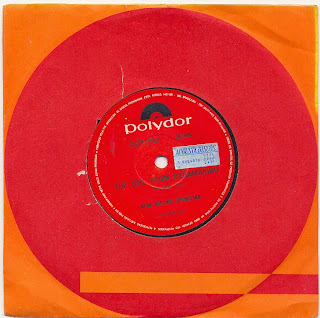 The back cover brings the titles of the eight tracks, as well as that info "Distributed by Motown Record Corp." used in the CTI jackets after the label entered a distribution agreement with Motown in 1974. There's no liner cover, though, which means that Doug Ramsey's text was deleted. "We had access to the multi-track tapes, which enabled us to remix the selections properly and make them flow naturally with appropriate audience response," says Didier. 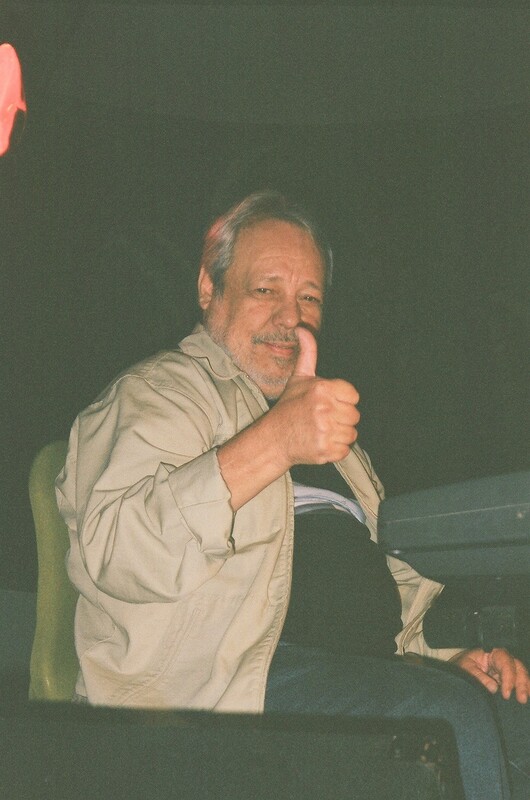 He tried to recreate the concert more or less as it happened (without Stan Getz' portion, of course), changing the track sequence to restore the original setlist, and adding a previously unreleased trackk: "Margarine," composed by Hal Galper (best known for his work as Phil Woods' pianist). 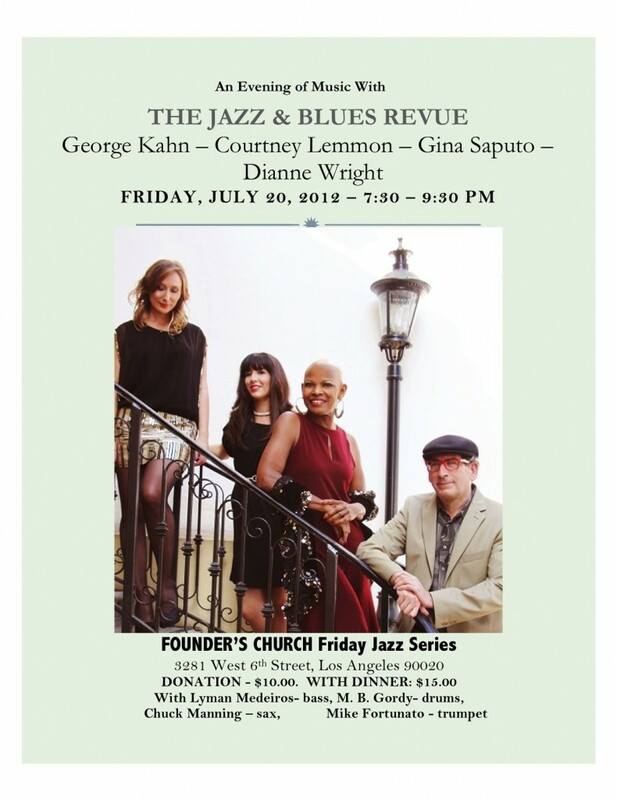 Join us tonight, July 20th for the fabulous sounds of the Jazz & Blues Revue featuring George Kahn, Courtney Lemmon, Gina Saputo, and Founder’s own, Dianne Wright. The J & B Revue is accompanied by a fantastic line up of musicians; Lyman Medeiros (bass), M. B. Gordy (drums), Chuck Manning (sax) and Mike Fortunato (trumpet). 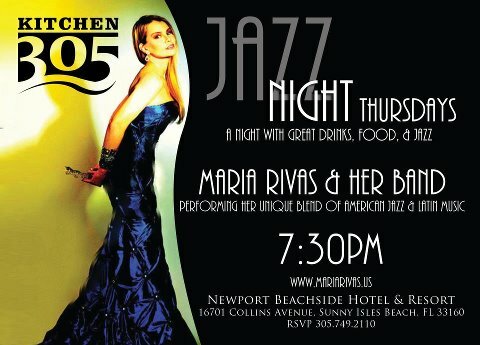 Friday Night Jazz is Founder’s 3rd Friday of the month jazz experience that you won’t want to miss. 3281 West Sixth Street is the street address. Entry to the event is through the New Hampshire parking garage… follow the signs downstairs to Hornaday Hall, affectionately called Dr. Bill’s Club on Jazz Night. There is a $10 donation collected at the door, $15 dollars if you’d like to have a wonderful dinner included with your admission. The music starts promptly at 7:30pm and it will have you headed home (or wherever the jazz music takes you) by 9:30pm. So, come on out of an evening of excellent, high quality music like you’ll find nowhere else in Los Angeles, especially for the price. The best secret we’re hoping is no longer kept because we’re expecting you to tell the world. Friday, July 20th at Founder’s. 213 388-9733 ex 101. Dizzy Gillespie. Count Basie. Ella Fitzgerald. Herbie Hancock. Names of the greatest purveyors of America's homegrown art form, jazz -- and all NEA Jazz Masters. Today, the National Endowment for the Arts adds four new names to the list with the announcement of the 2013 NEA Jazz Masters. Like the 124 honorees who came before them, these four individuals are recognized for their lifetime achievements and significant contributions to the development and performance of jazz. They will each receive a one-time award of $25,000. 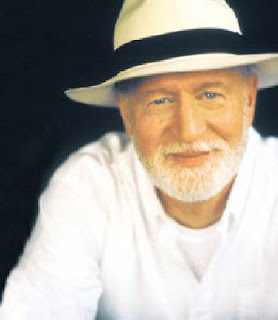 •Mose Allison is not just a superior talent as an instrumentalist and singer, but also as a songwriter. Adept in both the blues and jazz, he defies categorization and has been a major influence on musicians, regardless of genre, for more than 50 years. •Lou Donaldson's distinctive blues-drenched alto saxophone has been a bopping force in jazz for more than six decades. His early work with trumpeter Clifford Brown is considered one of the first forays into hard bop, and his recordings with organist and NEA Jazz Master Jimmy Smith led to the groove-filled jazz of the 1960s and '70s. •A jazz haven for more than 55 years, the Village Vanguard is the longest-running jazz club in New York City and is still going strong under the ownership of Lorraine Gordon. Since 1957, when NEA Jazz Master Sonny Rollins recorded one of the first recording sessions at the club, the Vanguard has been the place to record a live jazz album, with its exceptional acoustics and intimate space. 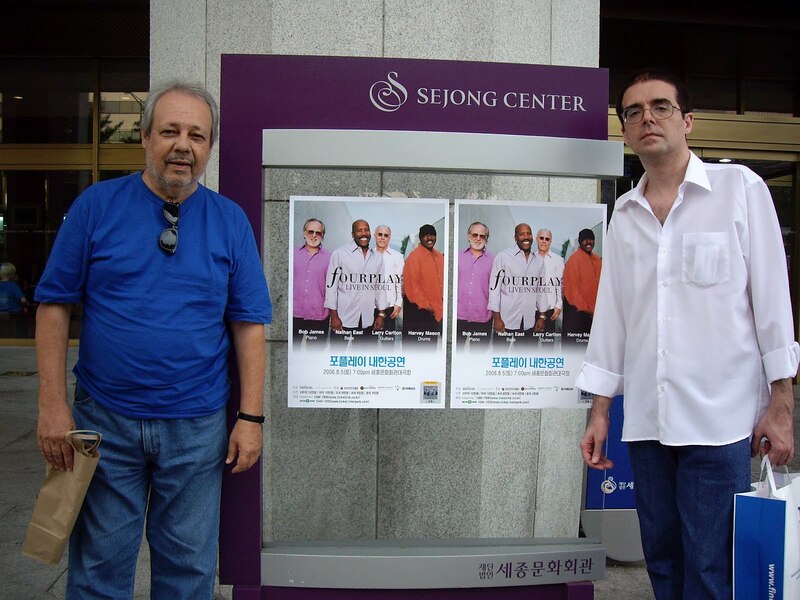 •Known as one of the finest Latin jazz pianists of the past 50 years, Eddie Palmieri is also known as a bandleader of both salsa and Latin jazz orchestras. 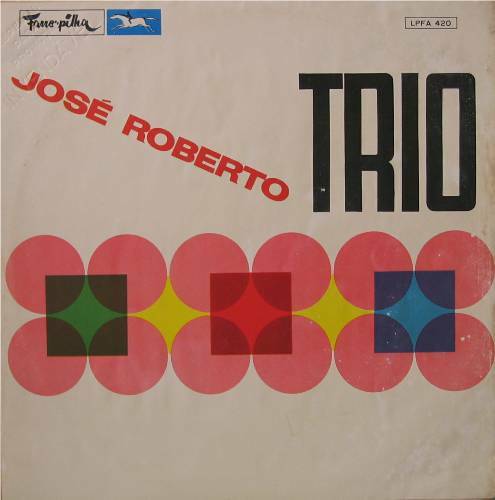 His playing skillfully fuses the rhythm of Puerto Rico with the melody and complexity of his jazz influences: Thelonious Monk and NEA Jazz Masters Herbie Hancock and McCoy Tyner. 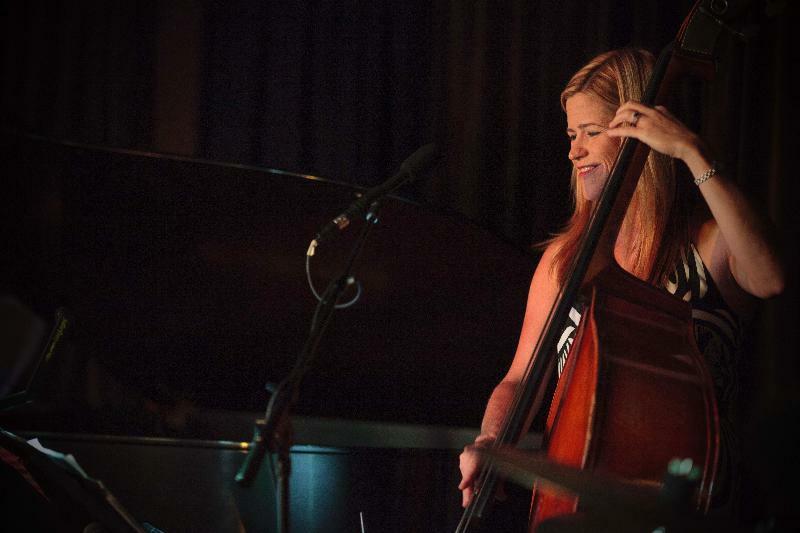 Nominations are currently being accepted for the 2014 NEA Jazz Masters. Visit the NEA's website to submit a nomination online. Nominations must be received by October 1, 2012. •NEA Jazz Masters Live grants to support performance and educational activities featuring NEA Jazz Masters, administered by Art Midwest. In addition, the NEA supports the Smithsonian Jazz Oral History Program, an effort to document the lives and careers of NEA Jazz Masters. In addition to transcriptions of the hours-long interviews, the website also includes audio clips with interview excerpts of the artists' early years; their first introduction to music and jazz; as well as their unique personal experiences in world of jazz. 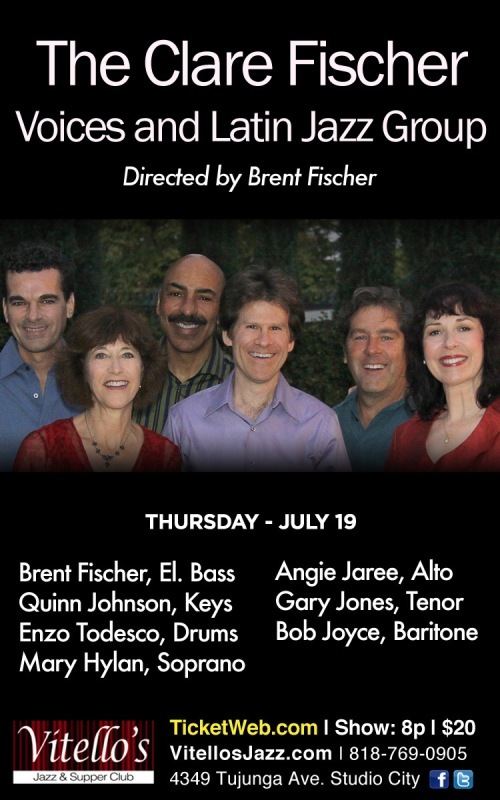 The Clare Fischer Voices and Latin Jazz Group Perform at Vitello's, July 19th! Vocal CD Reissue of the Month - "Urszula Dudziak: Urszula"
The debut U.S. solo album by Polish jazz vocalist Urszula Dudziak, who was recording innovative albums for Muza/Polskie Nagarnia (like their live masterpiece "Constellation"), with his husband Mickal (aka Michal) Urbaniak, since their Warsaw days. On "Urszula," also her debut on the then-recently formed Arista Records founded by music biz shark Clive Davis after he left Columbia, the avant-garde singer established her name in the contemporary jazz scene. Urbaniak, a virtuoso violinist, played only lyricon, but arranged and produced the massive sessions that yielded a radio hit ("Papaya") and such funk-fusion gems as the "Mosquito" suite, "Zawinul," "Sno King," "Funky Rings" and "Butterfly" (an Urbaniak original, not the famous Herbie Hancock tune). Urszula is heard doing astonishingly sensual wordless vocals most of the time (through the us eof synthesizers and echoplex, in a similar way to Flora Purim's work at the time), actually singing (English) lyrics only on her own "Just The Way You Are," not to be mistaken with the Billy Joel pop hit. The ferocious band on "Urszula" features guitarists Joe Caro and Reggie Lucas, bassist Basil Fearrington (heard on Jean-Luc Ponty's classic "Aurora"), drummer Gerry Brown (later a member of Chick Corea's Return To Forever") and keyboardist Harold Williams on the Wurlitzer electric piano (no Rhodes), something that helped to shape the raw sonority of the project. Hope her follow-up Arista album, "Midnight Rain," which features Steve Gadd and Dom Um Romao in superb renditions of "Lover," "Misty," "Night in Tunisia" and "Bluesette," will be reissued in a near future. Instrumental CD Reissue of the Month - "Freddie Hubbard: Gleam"
The first CD reissue ever of Freddie Hubbard's rarest album, "Gleam," previously released only once, in 1975, and only in Japan as a 2-LP set. 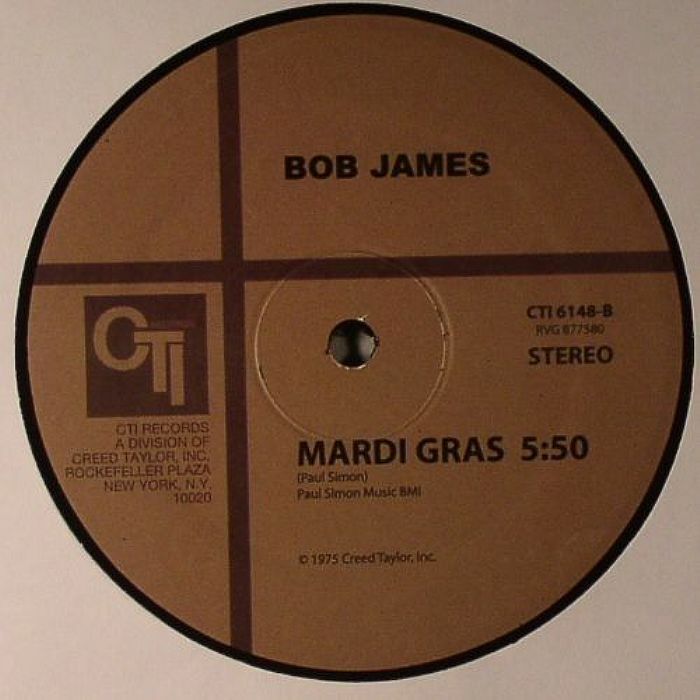 Includes a dreamy flugel-Rhodes duo on The Stylistics' "Betcha By Golly Wow" (previously recorded for the CTI album "Polar AC"), a ferocious take on "Spirits of Trane" (a tribute to John Coltrane originally available on "Keep Your Soul Together," another CTI session), plus 5 inspired renditions of songs from his Columbia days: the funkyfied "Put It In The Pocket" (without the vocals heard on the studio version), the spaced-out "Ebony Moondreams," the Afro-tinged "Kuntu," David Nichtern's "Midnight at The Oasis" turned into a hit by Maria Muldaur, and Stevie Wonder's glorious "Too High." DVD of the Month - "Sounds and Silence"
A journey through Manfred Eicher's concept through the making-of scenes of some recent productions for his prestigious ECM label. 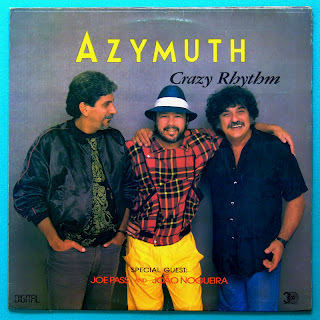 Brazil's top keyboardist ever. Period. Vocal CD of the Month - "Rebecca Sullivan: This Way, This Time"
90% of new records I receive from female jazz singers are extremely predictable in terms of repertoire, arrangements and product. The same old GAS standards done with minimal or no creativity at all. Most of these singers want to be the next Diana Krall, when not even Krall herself seems comfortable in keeping her sonic aesthetics anymore. Anyway, what matters is the pleasure I feel when listening to someone who wants to break the mold. 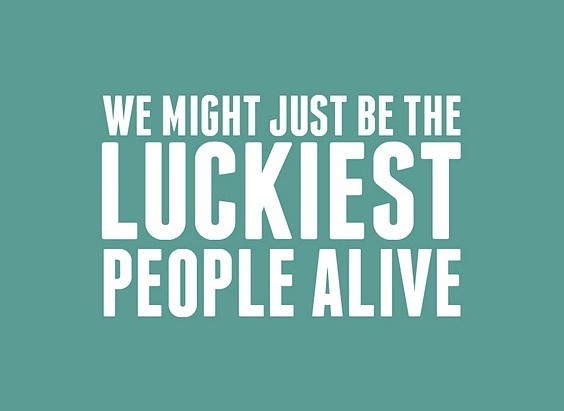 And takes chances! Rebecca Sullivan does it very well on her debut CD, "This Way, This Time," so far one of the best surprises of the year. Her choice of repertoire is self-consciously unconventional. She goes beyond jazz, mixing affecting interpretations of infrequently heard gems by Johnny Mandel (“The Shining Sea”), Friedrich Hollaender (“Strange Enchantment”), and Hoagy Carmichael (“Ivy”) with boldly personal versions of songs by the Beach Boys (“Wouldn’t It Be Nice”), Nick Drake (“Blossom Friend”), and St. Vincent (“Human Racing”). She also contributes two originals ("Some Kind of Love" and the title track, co-written with Allemana), and closes the album with Johnny Mandel/Dave Frishberg’s poignant “You Are There.” That closing track, alone, would be enough to make Rebecca's work worthy of attention. Gifted with a pure tone, she phrases and ennunciates better than most singers around these days. Sullivan knows how to tell a story: concisely & succintly. Chicago guitarist Mike Allemana is the perfect partner, not merely a backing musician. He doesn't only supports Sullivan; he challenges and stimulates her to musical adventures that many veteran singers (Rebecca, although incredibly mature, has only a 6-year professional career) would prefer to avoid. Not to mention some great guitar solos, always intriguing but never over-performed. With her girlish sophistication, gleaming intelligence, and three-octave range, the Pennsylvania native is at 29 already a full-blown original. Sullivan came into her own as a jazz vocalist in Chicago, where she’s been based since 2006 and where she’s frequently gigged with Mike Allemana. Their compelling musical chemistry is the main event on "This Way, This Time," a fantastic duo session released on Rhyme or Reason Records last month. A native of York, Pennsylvania, Rebecca Sullivan grew up with several music traditions—singing in her family’s a cappella gospel group, studying classical piano (and winning competitions), steeping herself in American standards from the 1940s and ’50s. As a student at Portland’s Reed College, she performed folk music on open-mic nights, accompanying herself on guitar. But her first exposure to jazz came in the unlikely place of St. Petersburg, Russia, where in 2004 she spent a semester abroad studying Russian literature. There she had the opportunity to hear live jazz: “I had no idea songs could sound like that,” she recalls of that epiphany. While in Russia, Sullivan put in serious listening time to recordings by Billie Holiday, Dinah Washington, and Carmen McRae, and once she returned home she was already on her way to pursuing a career as a jazz vocalist. She relocated to Chicago in 2006 to study at the Bloom School of Jazz, and also began attending tenor saxophone legend Von Freeman’s weekly jam session at the New Apartment Lounge. She made a deep impression on Mike Allemana, Freeman’s longtime guitarist. “It’s so refreshing to find a young singer who knows these beautiful old songs,” he says. Rebecca Sullivan performed with Mike Allemana at a CD release show on Sunday 6/24, 8:00 pm, at Szold Hall (Old Town School of Folk Music), in Chicago. Instrumental CD of the Month - "Jurgen Friedrich: Monosuite"
Jürgen Friedrich's best album as a leader since his superb debut CD for CTI, "Summerflod," released in 1998. Also the best of the three projects he recorded for Jason Seizer's Pirouet label, "Monosuite" - that's what this fascinating work with its sparkling, shimmering sounds is called - contains music that bursts out in a powerful, clear tonal stream. The listener is immediately pulled into a maelstrom of undiscovered beauty. This is a stunning composition for a 22-piece string orchestra and four masterful jazz soloists. These great musicians interact with the Sequenza String Orchestra in lively, elastic, and amazingly organic piece of jazz artistry - inspired music played with creative discipline. Jürgen Friedrich was born in 1970 in the town of Braunschweig, Germany. He is a musician who can be counted on for the unexpected sound, for music of the highest quality. In his previous Pirouet CD from 2009, "Pollock", Friedrich along with world-class bassist John Hébert and drummer Tony Moreno played off the impressions garnered from American abstract expressionist painter Jackson Pollock's "drip paintings". The album won praise from both the German and the international press. 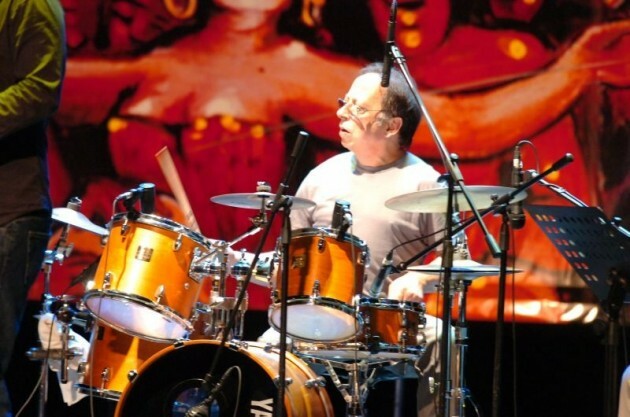 Not only Jürgen Friedrich has attracted attention as the essential part of a trio; he has also caught the jazz world's attention as composer for both small and large ensembles. In 1997 he was the first European to win the USA's prestigious Gil Evans Award for Jazz Composition offered by the IAJE (International Association of Jazz Educators); he was heard by the legendary producer Creed Taylor and signed a contract with CTI Records, releasing the superb "Summerflood" CD in 1998, which featured Kenny Wheeler as special guest of Friedrich's quartet (completed by bassist Volker Heinze, drummer Darren Beckett and sax player Claudius Valk.) 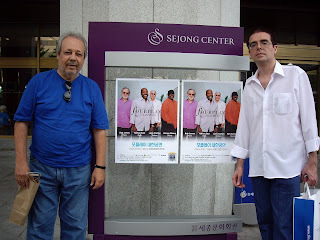 During the past two decades, he has also played with Michael Brecker, Sunday Night Orchestra, Ithamara Koorax, Gabriel Perez and the Friedrich-Herbert-Moreno Trio. More awards followed, including twice wining the Julius Hemphill Composition Award given by the Jazz Composer's Alliance, an organization that was grounded in the USA in 1985. Friedrich is also in charge of master studies in composition and arrangement at the Mannheim University of Music and the Performing Arts. Since 2006 he has taught in Mannheim as a professor. 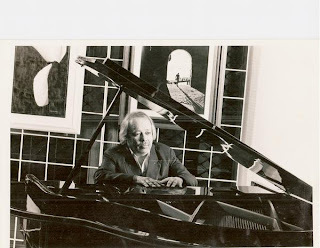 His previous solo albums for Pirouet were titled "Seismo" and "Pollock."